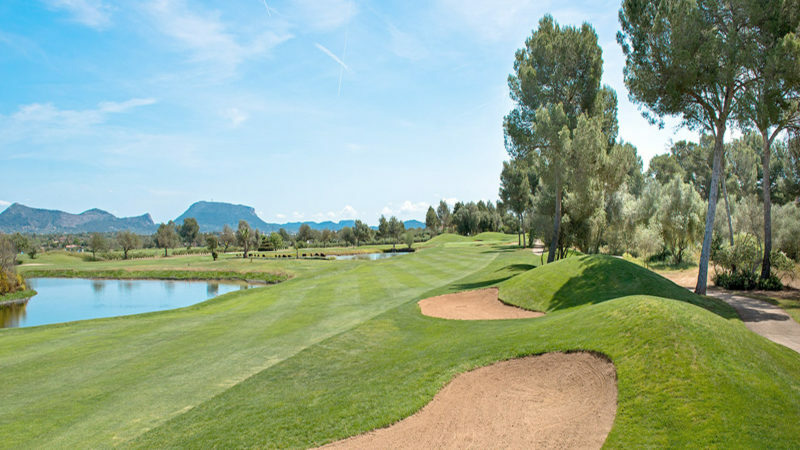 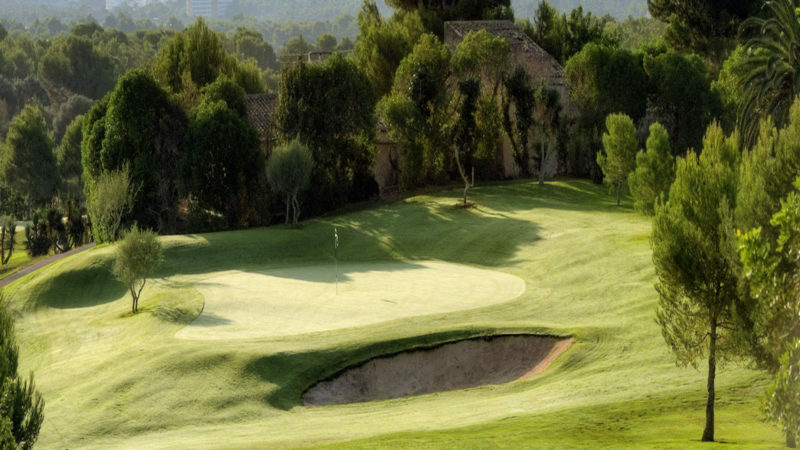 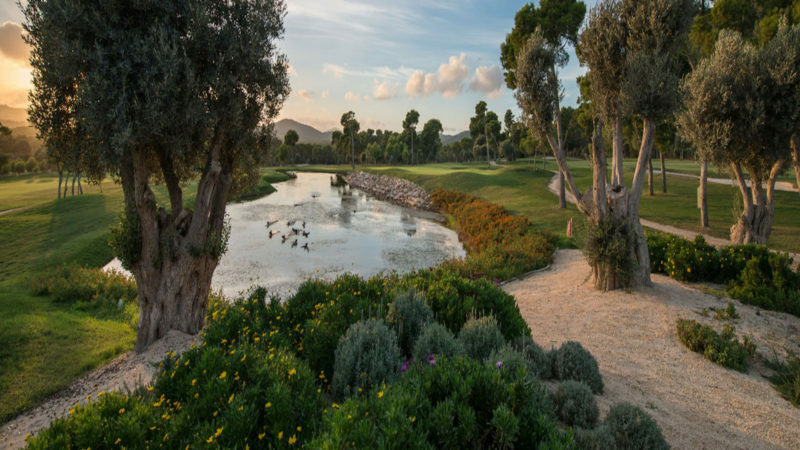 With such mild winters by European standards and without a doubt one of the sunniest places in Europe all year round, it goes without saying that Mallorca is the best place in Europe to play golf. 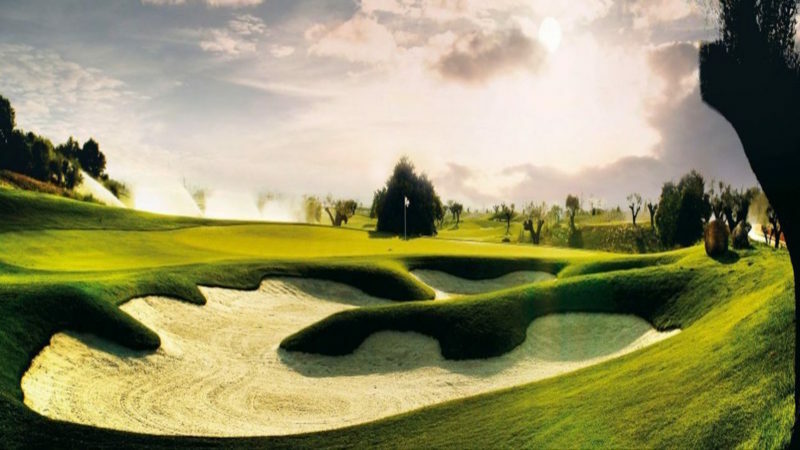 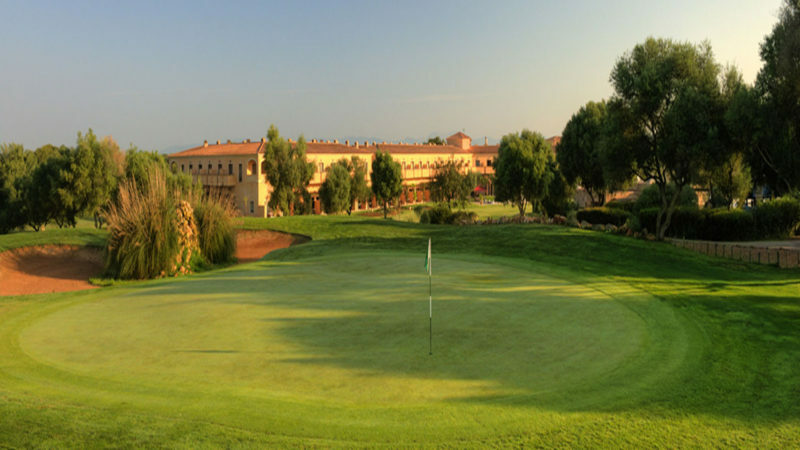 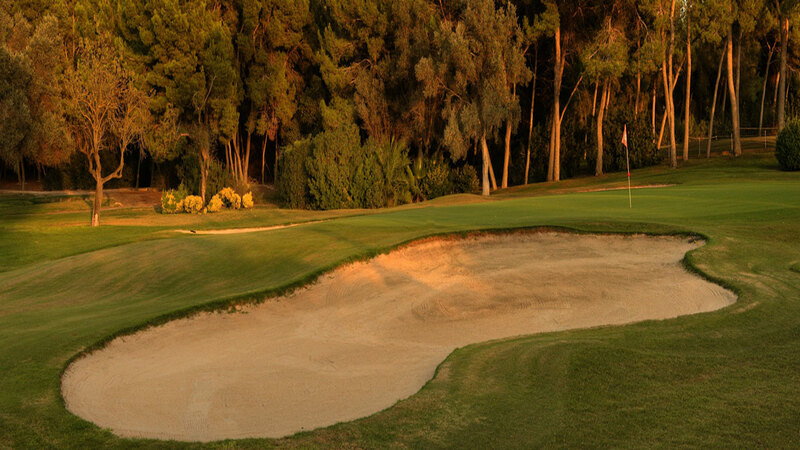 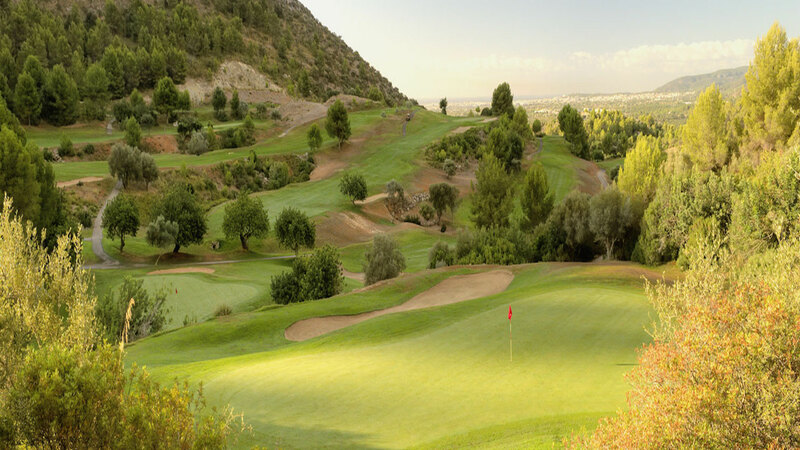 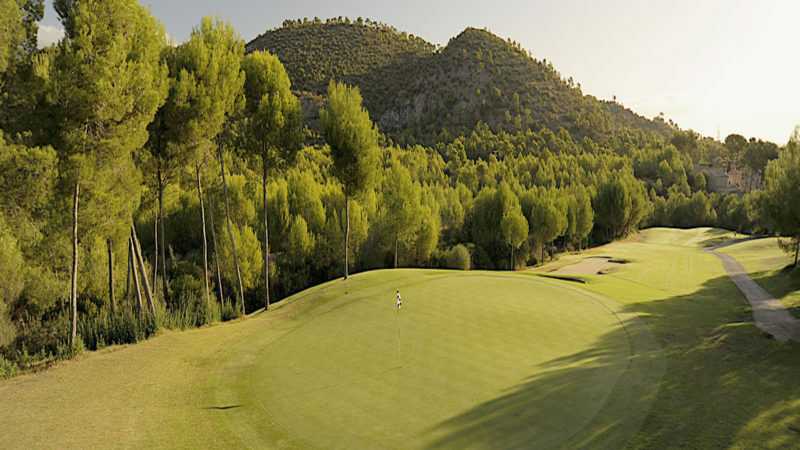 If you are looking to enjoy a great golf holiday we are sure you wont be disappointed. 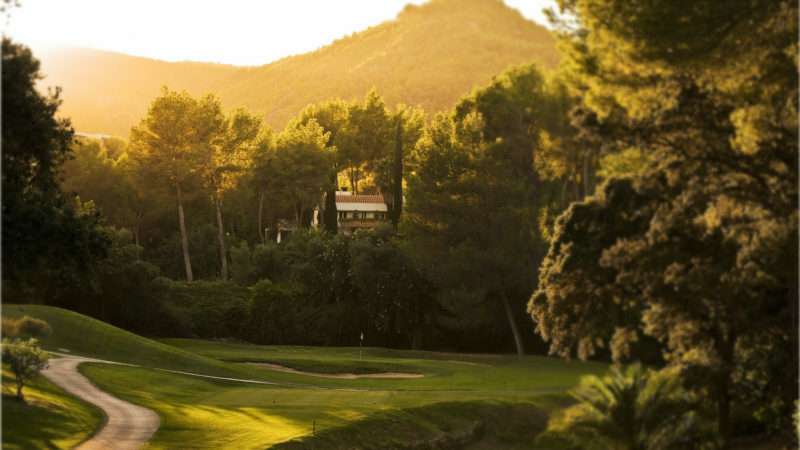 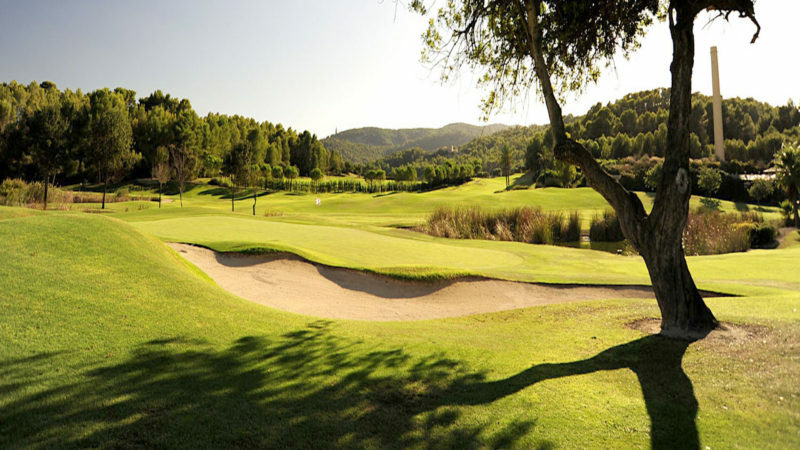 Contact us today to book your tee times or anything else golf related on the island of Mallorca. Simply choose Mallorca Golf Holidays.